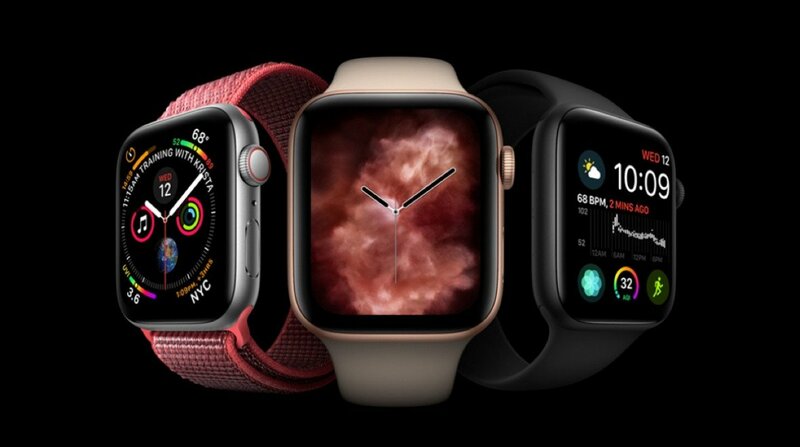 The new Apple Watch was released not long ago, and as a product it seems to have reach the maturity to make me realise it’s worth the investment. Apple Watch Series 4 (ph. Wareable). Apple Watch Series 4, welcome to my life. First of all, I needed to decide if 40 or 44mm was the right size for me, which is why I didn’t buy it online. I went to my local Apple Store, try them both, and decided to opt for the 44mm, despite my skinny 12-year-old-like wrist. F’ it, bigger is better. My eyes are usually not exactly happy with things that are challenging to see. The watch comes with the Infograph watchface by default, and I thought it was a tad overwhelming. So I switched to Infograph Modular. This is all new to me, so I’m still trying to find a good balance and frankly speaking at the beginning I’ve found the complications a bit confusing. 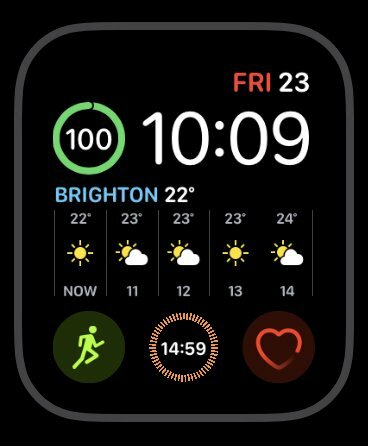 Luca Sartoni suggested to have more than a watchface ready to choose, as I might want to switch to a more minimal setup when I don’t need to be bombarded with options. I thought that was smart, so now I have Simple and Cronograph ready to go. It’s a good start, and I’ll definitely experiment more, especially once I’ve bought some other straps for non sporty outfits. I’ve done a strength & conditioning session earlier today, and my Apple Watch recognised that I was running on a treadmill. I was expecting that, so I’m glad it happened. I was also expecting the usual “stand up!” / “move!” / “breathe!” kind of notifications, which I’ve killed with fire immediately. I wasn’t expecting the quick reply experience to be so slick. I received a couple of texts on Telegram while working out, and in between sets I’ve been able to send a couple of “OK” and “Thanks!” to someone. I’ll make sure this won’t create a false sense of urgency in my mind, because I don’t like getting distracted while in-the-zone for something (whether it’s physical activity or work), and I don’t want to think that because I can answer immediately I have to answer immediately. I’ll have to be more precise with the Do Not Disturb feature (phone, Slack, etc.) from now on. As I’m coming from a completely different wearable device, I’m looking forward to hearing any tip or trick that you think I should absolutely know and that it’s not that obvious. Hit that comment section below with your suggestions! Cultivating jiu-jitsu (or any other passion) away from the action.